Quicklets: Learn more. Read less. 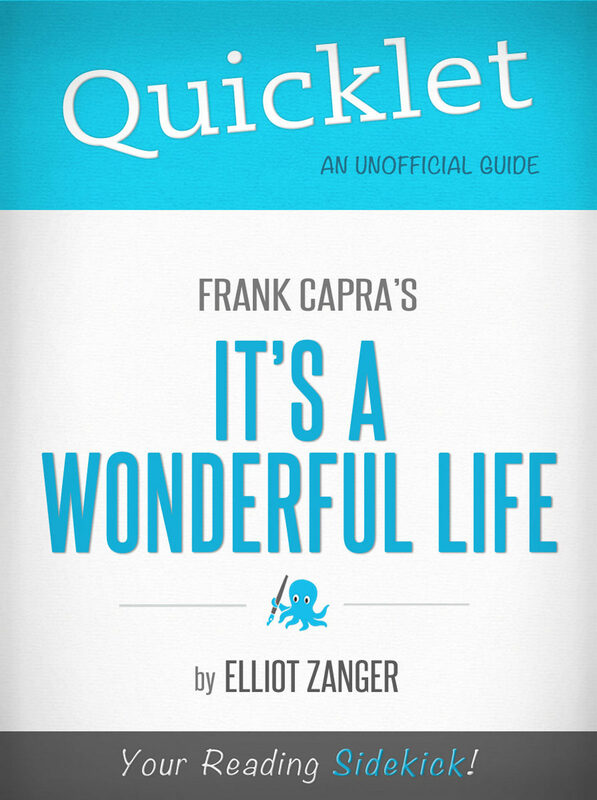 Every year around Christmas time there are a few movies that families all around the world like to pop into the DVD player, and Frank Capra's It's a Wonderful Life is certainly one of them. This story about a man who gets the chance to see what life would be like if he was never born is a rich, feel-good tale that American families have adored for well over half a century now. With a production budget of just over 3 million dollars, It's a Wonderful Life has grossed about 6.5 million dollars and another 20 million in domestic DVD sales. At the Academy Awards, Itâ's a Wonderful Life earned five nominations, including Best Actor in a Leading Role (James Stewart as George Bailey), Best Director (Frank Capra), Best Film Editing (William Hornbeck), Best Sound (John Aalberg) and Best Picture. The American Film Institute (AFI) has ranked It's a Wonderful Life the 20th best film of all time in its "100 Years, 100 Movies" list. AFI also ranks the protagonist of the film, George Bailey, as the 9th greatest hero in American cinema and Mr. Potter (the film's antagonist) as the 6th greatest villain of all time. AFI ranked It's a Wonderful Life as the No. 1 Most Inspirational Film. AFI ranked It's a Wonderful Life as the 3rd best fantasy film of all time. AFI also ranked the film the Most Powerful Movie of All Time. The Internet Movie Database (IMDB) ranks It's a Wonderful Life as the 30th best film of all time. Otros ebooks de Elliot Zanger.